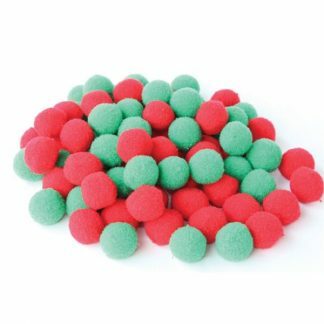 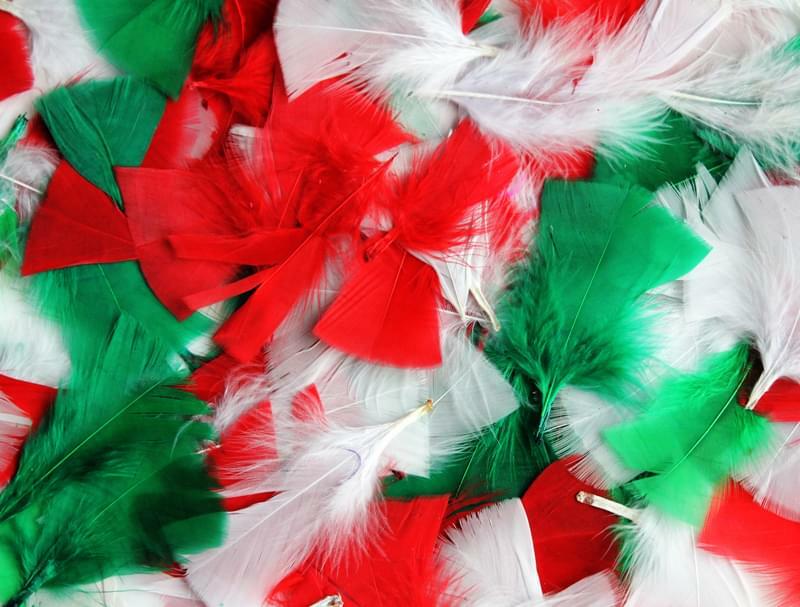 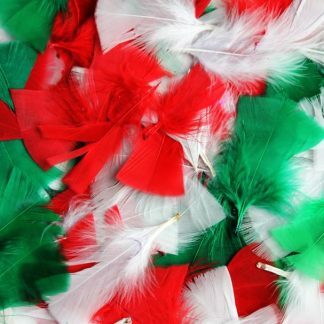 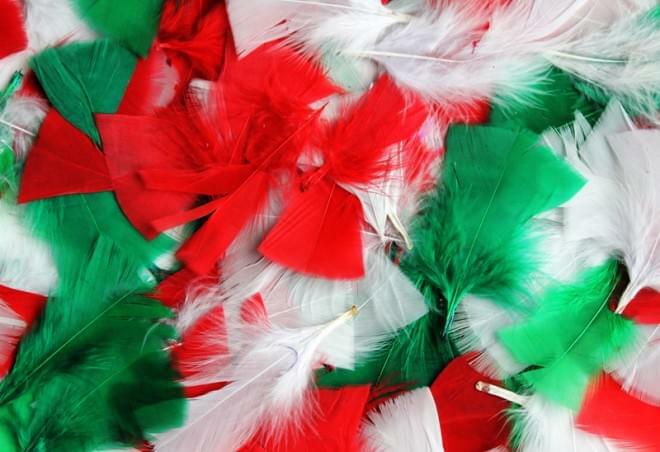 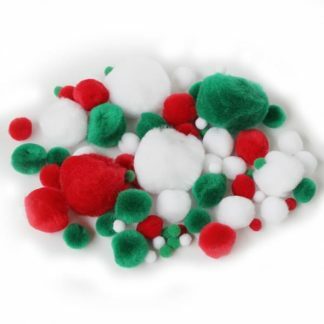 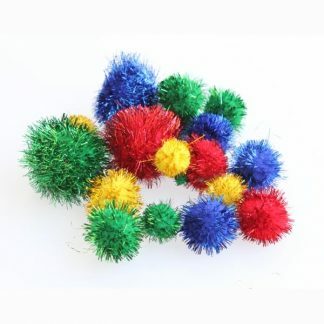 Add texture and fun to your Christmas crafts with our range of festive feathers. 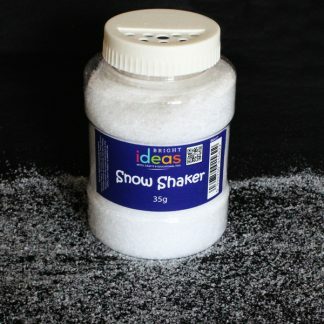 Ideal for all arts and crafts uses, including collages, scrapbooks, wrapping presentation or wreath making. 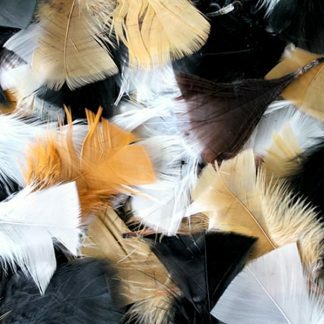 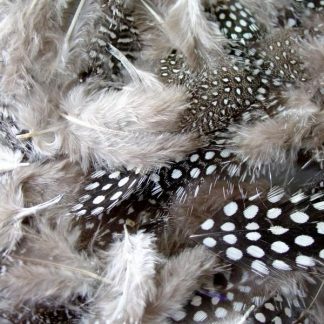 As well as these, we’ve got an extensive range of other feathers to choose from – check out the full range here!